June 24, 2016 automatica has reached a new dimension. 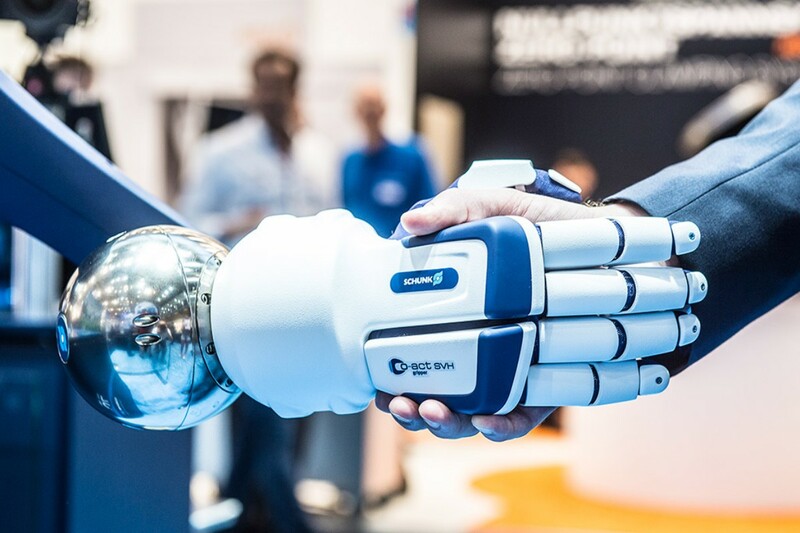 It showed the future of production with deep insights into the possibilities of digitalization, human-robot collaboration and professional service robotics. 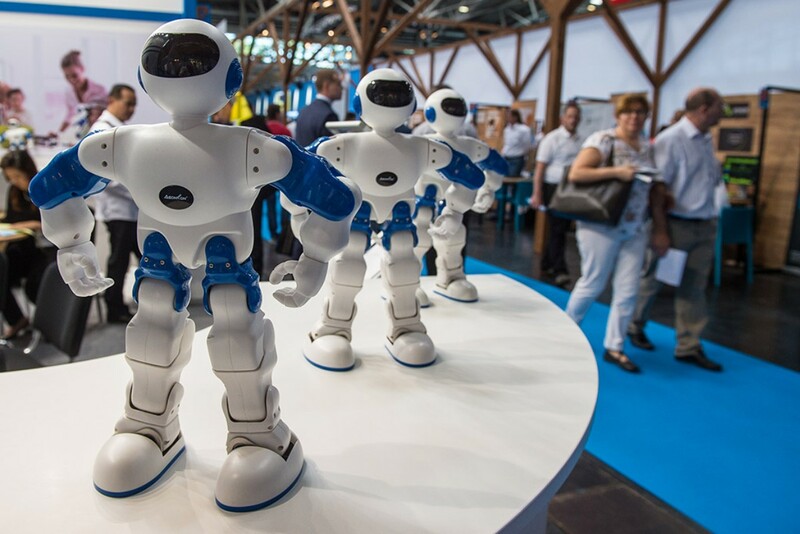 Full halls and a great atmosphere: 96 percent of the exhibitors and 98 percent of visitors evaluate the trade fair as excellent, very good or good. Sixty-eight percent of visitors believe that the trade fair will increase in importance in the future. Eighty percent of exhibitors plan to come back. 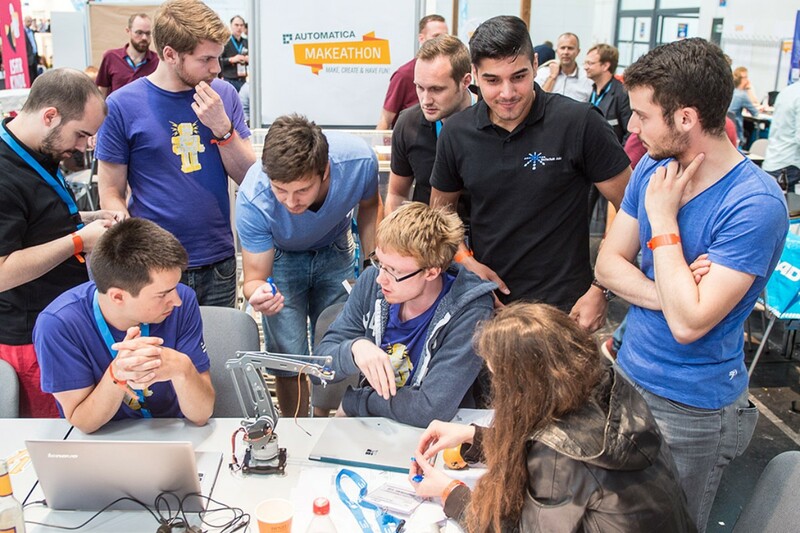 automatica is covering the needs of new target groups with the new event format “Makeathon”. More than 140 participants, most of them students working in teams from the fields of computer science, robotics and mechatronics, developed functional hardware prototypes within 24 hours. The prototypes ranged from an automated shoe for senior citizens to a complete digital factory as a production line and all the way to the production of power bars that are adapted to the individual needs of consumers, e.g., weight or activity level. 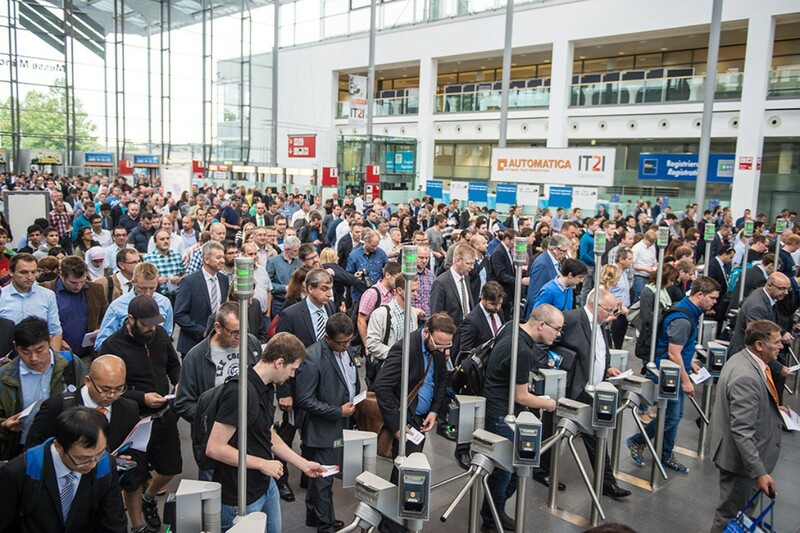 The next automatica will take place In Munich from June 19 to 22, 2018.